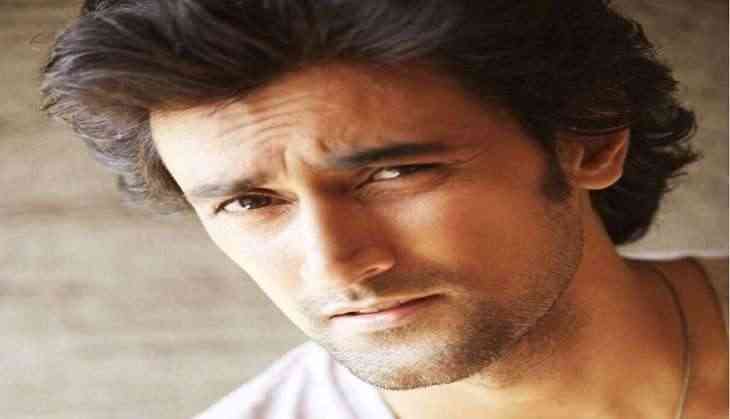 Kunal Kapoor has been collecting money through his crowd funding platform Ketto for a long time now. The tech platform has raised money for disaster relief to fighting diseases and evening helping athletes raise money to compete in international events. Last year his NGO won Wharton India Star Up competition and now recently he has been invited to Bill and Melinda Gates Foundation. The organisation will have Greater Giving Summit in Seattle, Washington and Kunal along has been invited for the event. A one hundred and fifty thought leaders, innovators and influencers from across the world have been invited to take part in this summit. Channel tries wooing Sunil Grover again. READ NEXT >> Channel tries wooing Sunil Grover again.